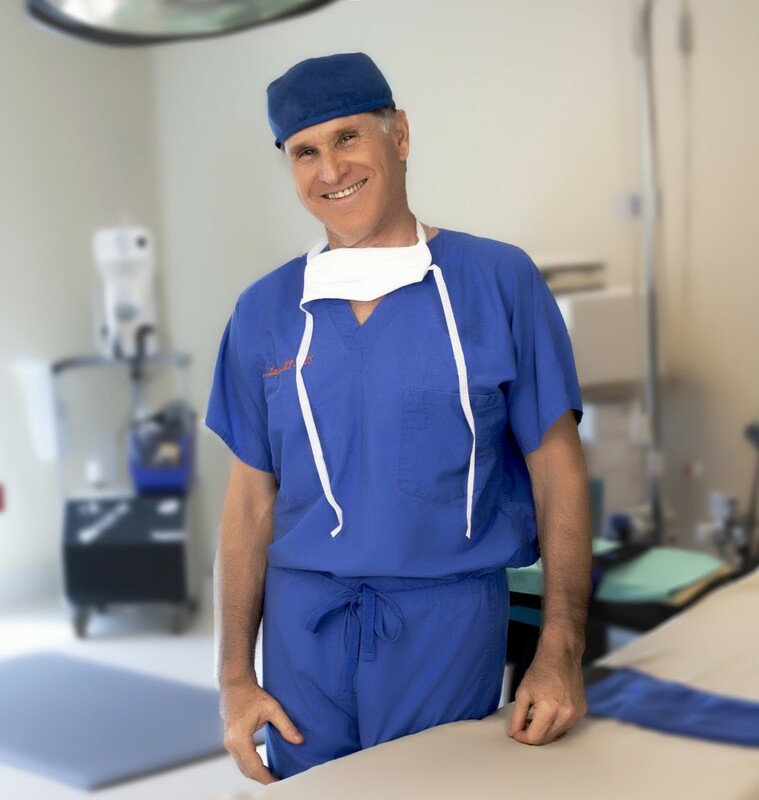 Dr. Laufer has over 30 years of experience as a breast augmentation surgeon and has earned the Best of the Bay Nip and Tuck Award for Plastic Surgeons in Tampa Bay, Fl. Dr. Laufer’s high level of skill and expertise in dealing with the appearance of breasts and female anatomy enables him to create a personalized plan to help you achieve you breast lift goals. Increased Volume – Breast Implants will replace any lost volume in your breasts that may have occurred during pregnancy, breast feeding, or a weight loss. It also aids in giving a much fuller appearance for women that just want to increase their breast size. Improved Shape – Breast Implants will improve the shape and contour of breasts that may be tubular in shape or have some sagging. Clothing Fits Well – You will notice that your dresses, swim suits, and other apparel will fit much better. Your profile will be noticeably enhanced from both the front view and the side view. Women claim that after the breast implant surgery they experience a boost in self-confidence and productivity. Dr. Erel Laufer – Award Winning Breast Augmentation Surgeon in Tampa Bay. Firm and full breasts are a sign of youth in women. Many women wish to achieve a large and round appearance to their breasts with a spherical shape, while others prefer a natural type of profile that may use a tear drop shaped implant. Just as important as the shape, the symmetry attained from the breast implants will correct any unevenness in the profile. Dr. Laufer will evaluate your body type and make a recommendation that will help you reach your image goal. Please view our before and after breast augmentation photos. During the 1-2 hour augmentation procedure, which is performed under general anesthesia, Dr. Laufer places the implants either above or below the chest muscle through approximately 3/4 inch incisions that are made in the breast crease or the areola edge. Silicone implants are pre-filled with a silicone material that is similar in texture to breast tissue, while the saline implants are filled with sterile salt water to the size you desire after they have been placed in the breast. Dr. Laufer then insures that the implants are shaped to the natural anatomical slope of the breasts. Once you have returned home, you will wear a sports bra to provide the breasts with support during the healing period. If you live within 30 miles of our facility, Dr. Laufer will ask you if you want a visit from a trained surgical nurse. The nurse will monitor your recovery, change any dressings, assist you with your medication, and provide Dr. Laufer with an update on your condition. Your breasts may be swollen for a few days, but Dr. Laufer will prescribe pain medication to relieve any discomfort. Ice packs are also helpful to reduce swelling. Most women can return to work in one week and resume exercise in about one month or when Dr. Laufer advises.